Bird Cay, Turks and Caicos. Another small cay on the eastern side of the Princess Alexandra National Park, Bird Cay is a one acre (.4 ha) island with limestone ironshore coastline. Although the majority of Bird Cay is blanketed with the salt resistant coastal vegetation common to the country, the west side of the island does have some mangrove trees. 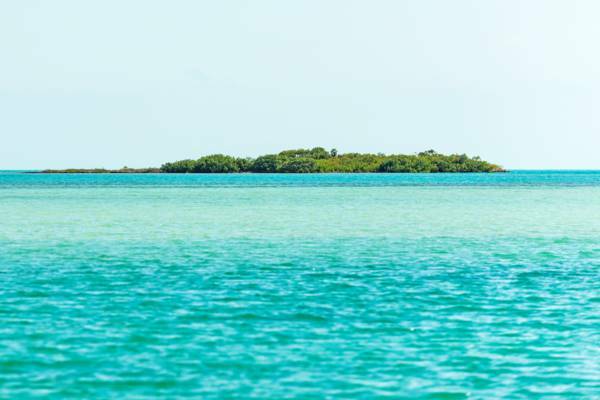 Bird Cay is one of several tiny islands found between Donna Cay and Water Cay.